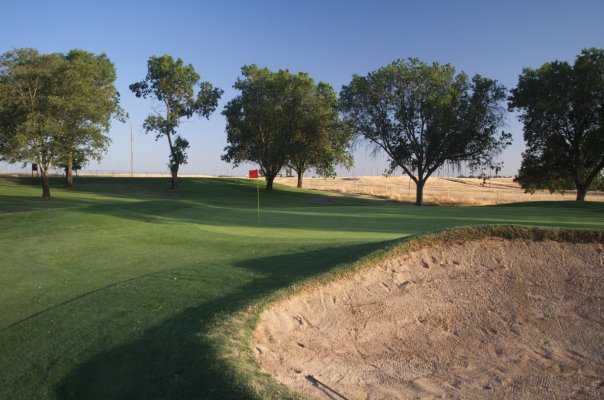 The Mather Golf Course is located just fifteen minutes from downtown. The wonderful layout of this course meanders through wooded terrain. 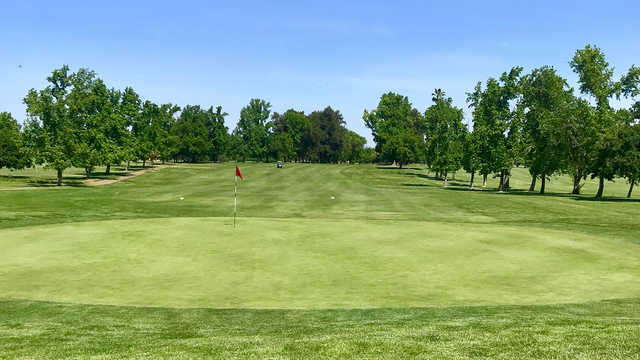 This course offers a robust test with driver-friendly fairways. 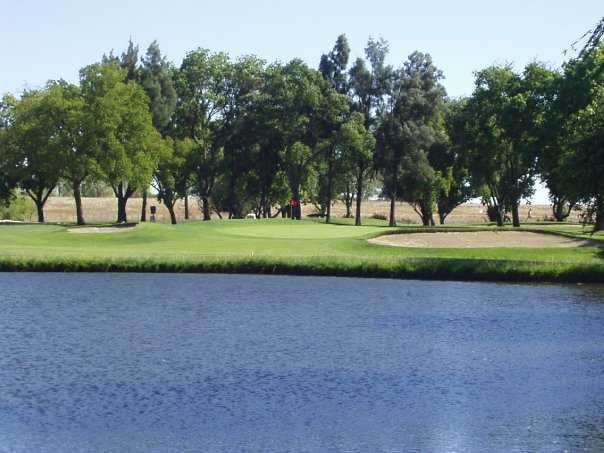 This course is a challenging par 72, with over 6721 yards of playing grounds.